Bulldog Caravan Hitchlocks secure your caravan whilst on tour or during storage. A range of models are available purpose made to fit the hitches commonly found on UK caravans. 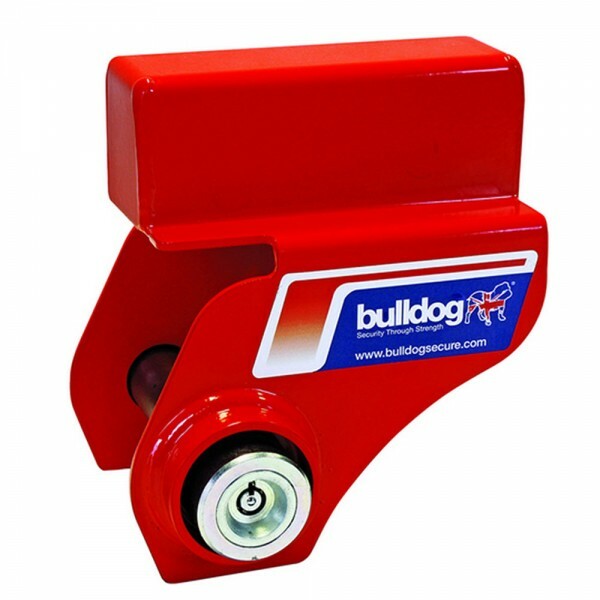 Bulldog caravan hitch locks can be used when the caravan is hitched up to the vehicle, or in conjunction with the Bulldog Lock Post, or unhitched using the false towing ball supplied with the lock. Hitch locks provide effective, portable security when touring. 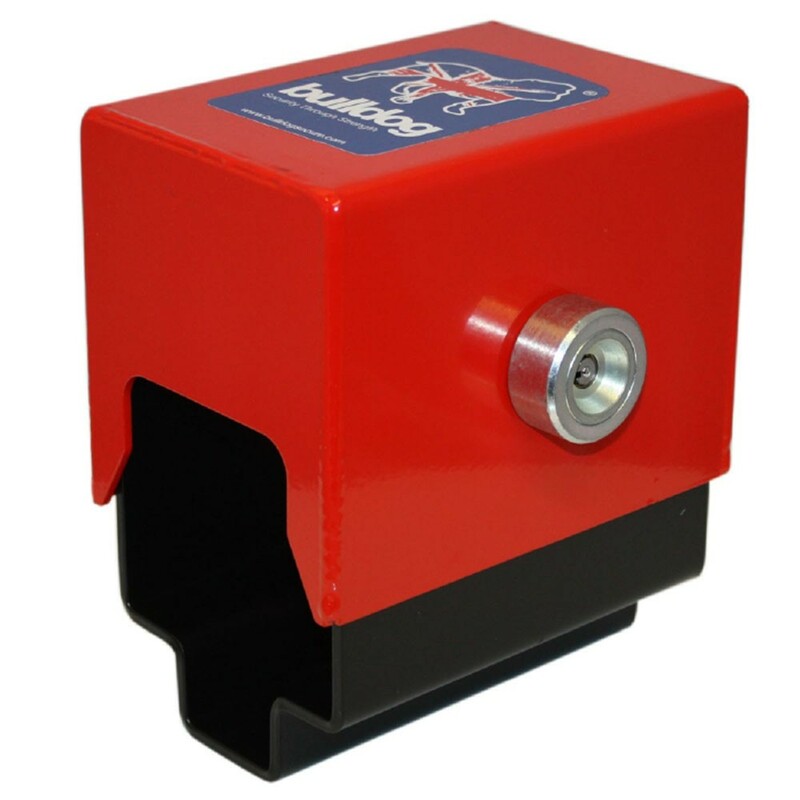 The hitch lock is finished in highly visible red powder coated finish and is supplied with the well proven Bulldog Sold Secure approved high security drill and pick resistant lock. The range includes the popular "AJ10" model which fits some of the latest Alko caravan hitch heads and allows the stabiliser handle to be completely lowered when fitted. The "DM" model fist many Alko and Albe hitch heads found on caravans and trailers in the UK. 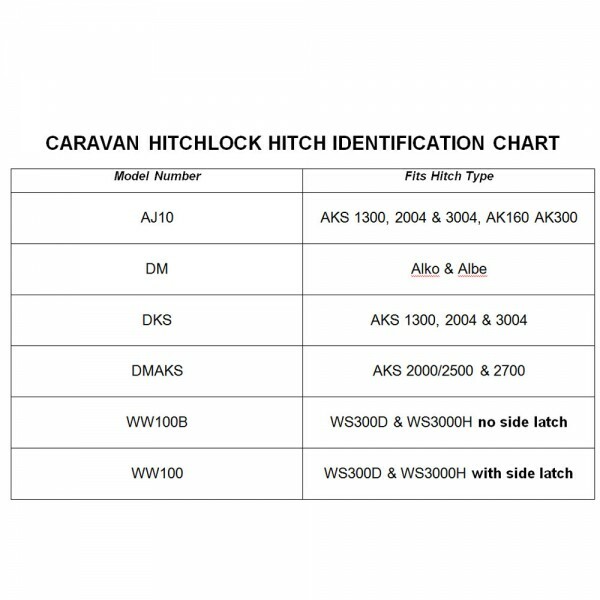 Please positively identify the hitch head on your caravan before ordering to ensure correct model.